EBSCO is committed to providing positive experiences for all users. Accessibility is a key consideration in all our product development strategies. 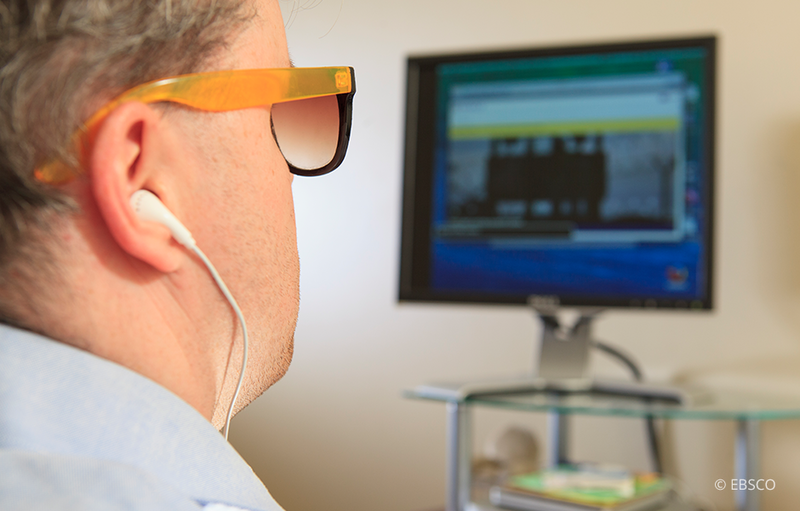 Contact accessibility@ebsco.com with accessibility questions. Questions or comments about the the accessibility of our products?